Mussorrie is a winsome and fascinating hill station in the Indian state of Uttarakhand. 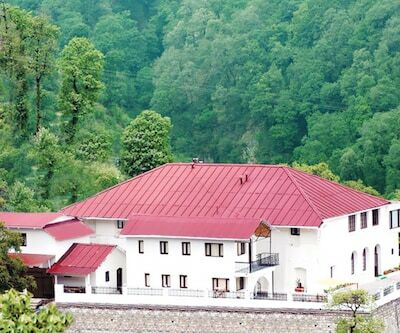 It is situated at the foothills of the Himalayas and located at the distance of 35 kms from Dehradun. It is known as the Queen of Hills. Kempty Fall, Gun Hill Point, Cloud’s End, Nag Tibba, Lal Tibba Camels’ Back Road, Happy Valley, Jharipani Falls, Mussoorie Lake and The Mall Mussoorie are the famous tourist attractions point in Mussoorie. Mussoorie is well connected by roads, railways and airways. Jolly Grant airport, Dehradun is the nearest airport which is 54 kms from Mussoorie and offers daily connectivity from Delhi. Mussoorie is well connected with a network of various private tour operators and state transport corporations. Shatabdi Express, the Mussoorie Express, and the Nizamuddin AC Special connect Mussoorie to Delhi. 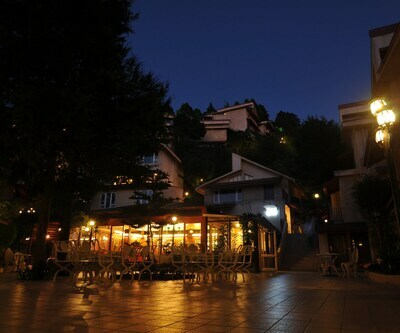 There are ample of five star Mussoorie hotels which emphasize on providing best quality services to its guests. 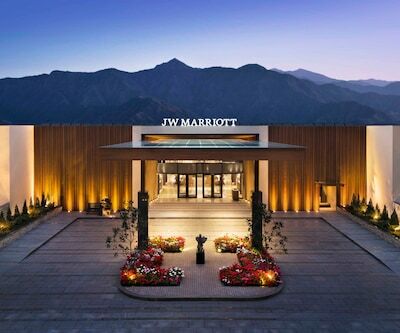 JW Marriott Mussoorie Walnut Grove Resort and Spa, Jaypee Residency, Manor are the grand and luxurious five star hotels in Mussoorie. 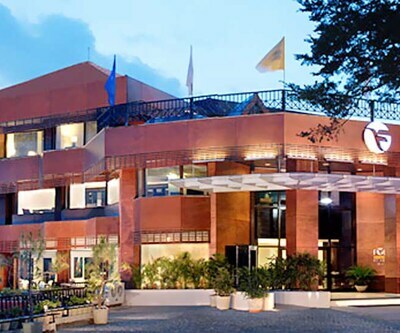 JW Marriott Walnut Grove Resort and Spa, encircled by the Queen of the Hills, is a luxurious and splendid five star hotel situated at the beautiful hill station of Mussoorie. Popular tourist attractions of Mussoorie like Kempty Falls, Jharipani Fall, Gun Hill, Lake Mist, Mussoorie Lake and Camel Back Road are within the proximity of the hotel. 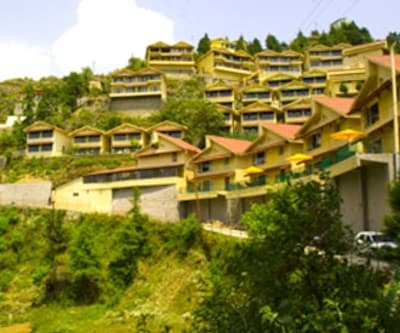 One can find numerous four star hotels in Mussoorie as per their budget and preferences. 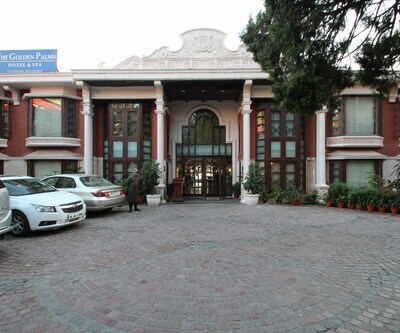 Royal Orchid Fort Resort, hotel madhuban highlands, The Golden Palm Hotel and Spa, Dancing Leaves, A Sterling Holidays Resort, Hotel Midtown, Country Inn and Suites by Carlson, Mussorie, Fortune Grace Resort, Avalon Resorts and Apple Orchard Resort by Royal Collections hotels are the swanky and ritzy four star Mussoorie hotels. Royal Orchid Fort Resort and The Golden Palm Hotel and Spa have a multi cuisine restaurant, 24-hour room service, satellite television, Banquet and Conferencing facilities. 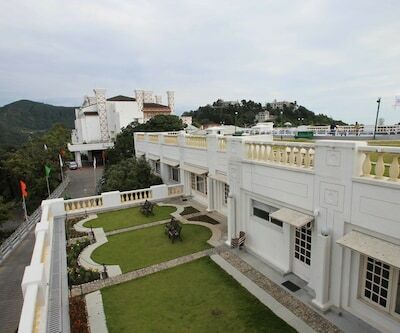 There are quite a few excellent and tidy budget Mussoorie hotels which provide great value for money. 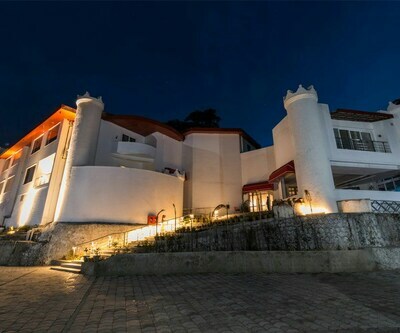 hotel vishnu palace, hotel himalayan club, The Pearl- A Royal Residency, hotel mussoorie international, hotel hill queen, red leaf boutique hotel, tulip inn green castle, hotel Ashoka, hotel peak view view, Honeymoon Inn are such vanguards of Mussoorie budget hotels.